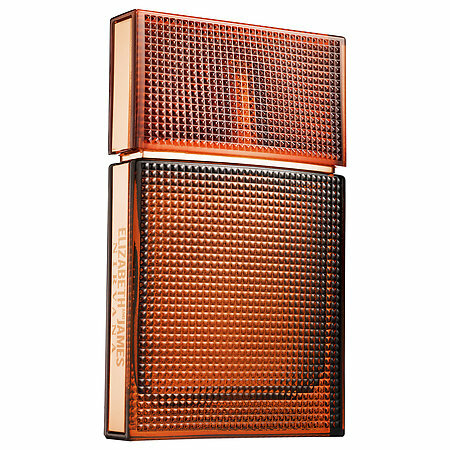 The next step in our Gift ideas week is for all the beauty lovers. 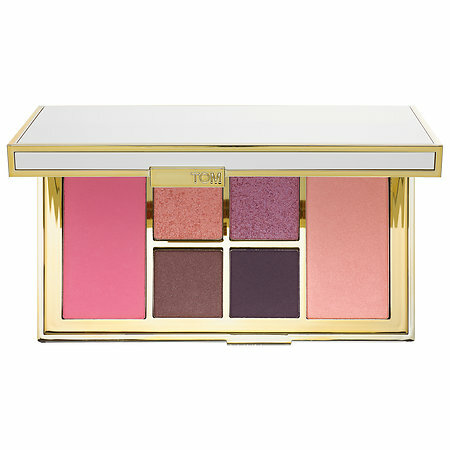 As one would expect, you'll find the prettiest and best finds at Sephora (not sponsored sadly, just happen to love that little piece of heaven). 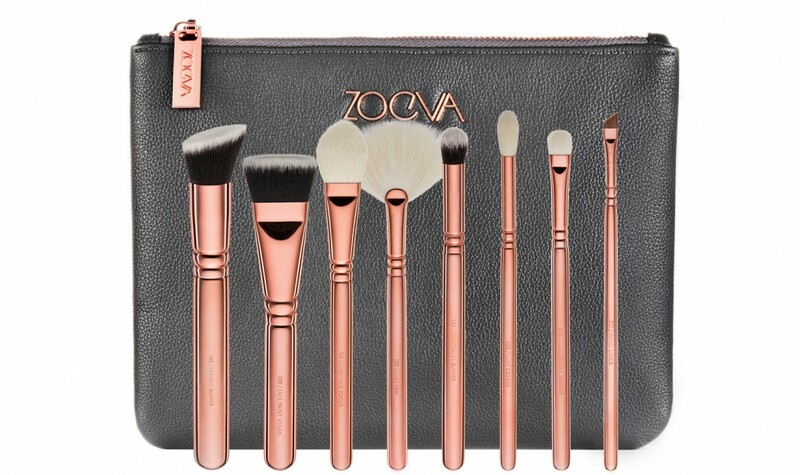 However, I also included some make-up brushes sets from Zoeva and Sigma Beauty. As inspiration you'll find both make-up and skincare options from brands that I love and happen to consider worth the hype. If anyone wants to gift me all of these please don't be shy, I would love you forever ahahah. Disclaimer: All Pictures from the respective sites. Click the names to get to the site. 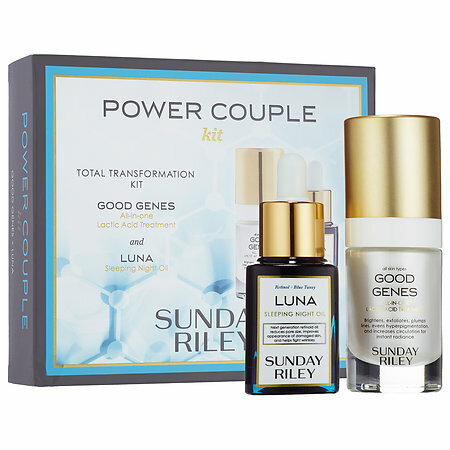 Ohh I got that Sunday Riley kit for my mom's birthday! The oil is so neat! It was fairly expensive but it's such a luxurious product. :) I'm SUCH a beauty junkie! I need to have organizers for all my skincare products! I know it is December and it is the spirit of giving! 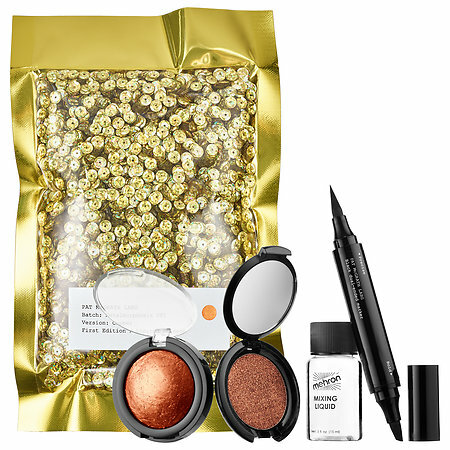 But, thanks to this post - I want to be in the RECEIVING END of all of these makeup goodies! Ha ha! 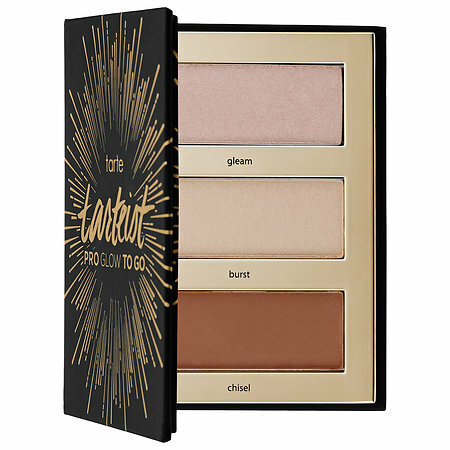 I'm honestly not a beauty junkie at all, but my sister-in-law is, and I've been stumped on what to get her for Christmas. You're timing is impeccable, and this is so helpful! These are all such great gifts! I love all of these gifts, sets are so perfect for the holidays! 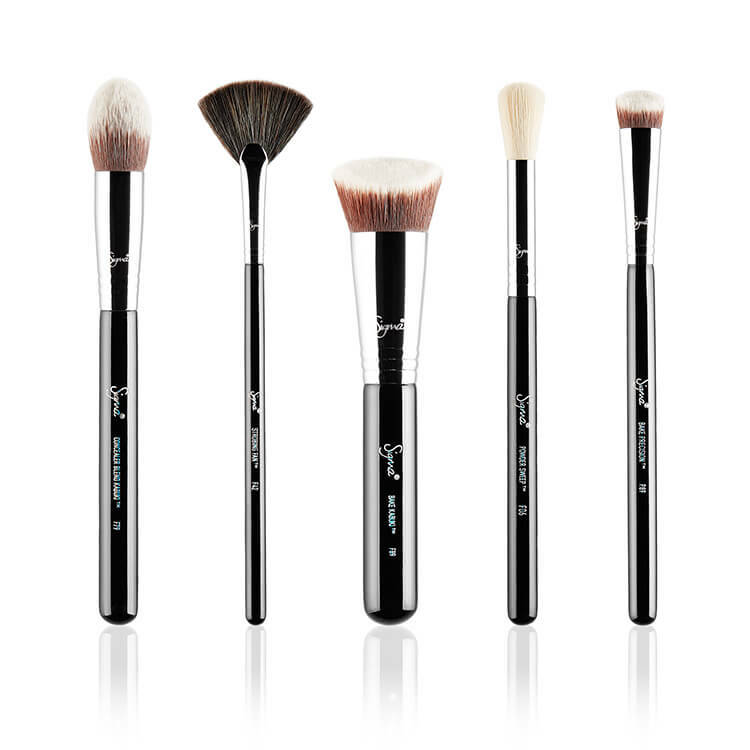 Those brushes are awesome, they really are a perfect gift! 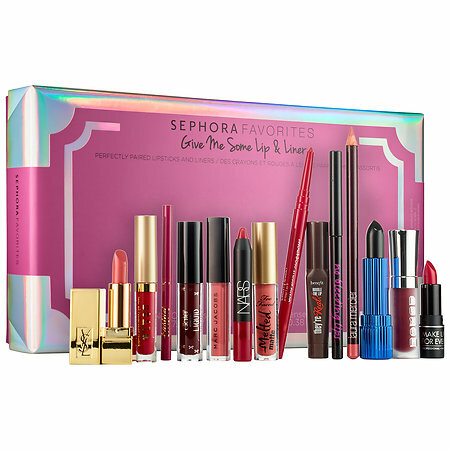 I would absolutely love to receive the Sephora lip favourites! 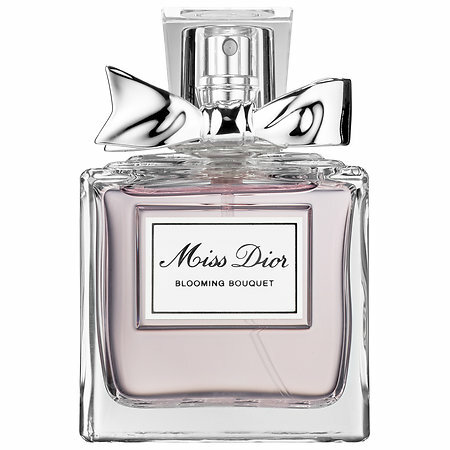 What a great list for beauty gift giving! Even I would be happy to get these! Love your picks! Thanks for the inspiration! Amazing post! The products are nice. 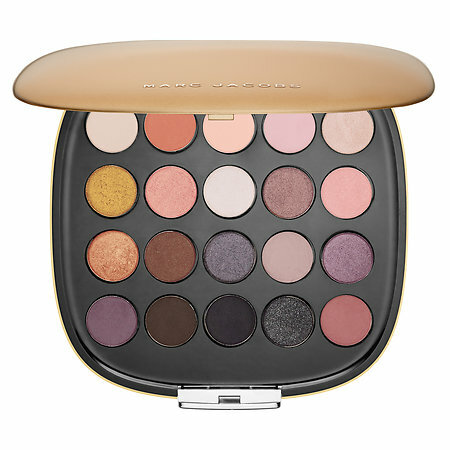 Love your beauty gift guide! The perfume looks fab!